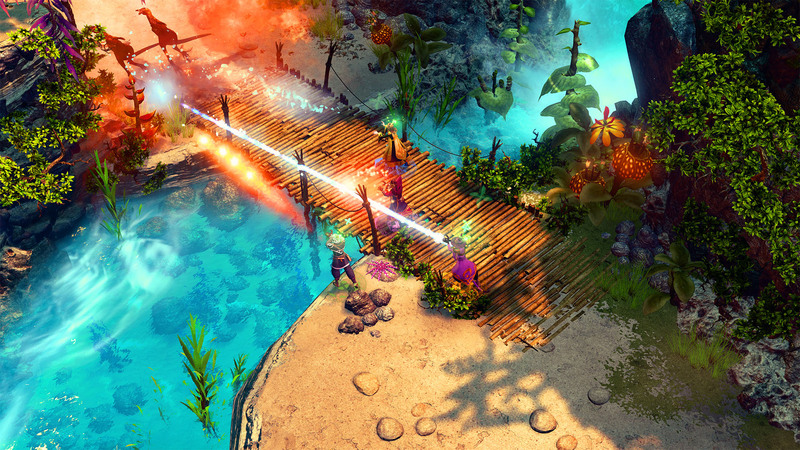 Nine Parchments Announced and Playable at Gamescom! Looks cool, can’t wait to play it! 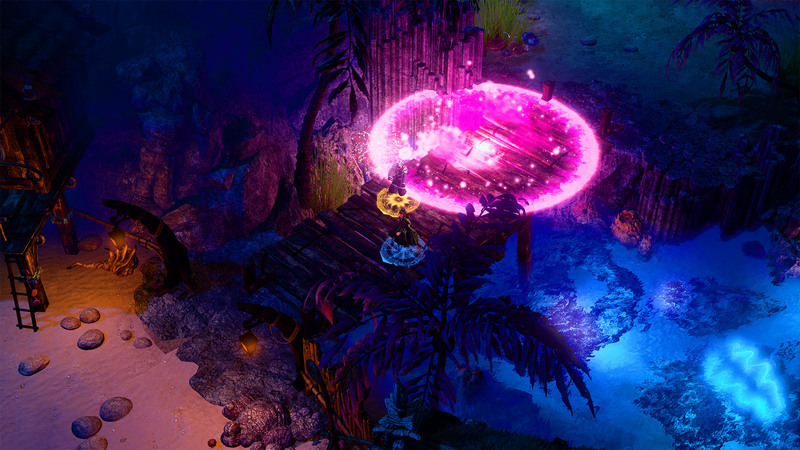 Is this game in the same universe as Trine or its new? This game looks really promising. I am excited to see what you are heading for with it. Its surprising it is even playable at Gamescom and I would really love to test it. Is there any chance you guys make an early beta? (The Shadwen demo was really fun, but maybe a little late for real feetback). It would be great if I could try the preview and to give a small preview an Youtube about it. Sadly It seems like there isnt that much interest right now (havent seen anything about the GC preview jet). Keep making your games guys, your doing an awesome job. +1 for beta or demo. We currently don’t have plans to continue the Trine series, but thank you for your interest! Still the series is close to our hearts, so maybe we’ll get back to it in the future. you guys rock , love your games too much . Will this be released for Wii U? Cant wait to play! Are the spells and controls in Nine Parchments simular or the same as in Magicka Wizard Wars? Have u the date of release? And how much will it cost? A lot of features will be different, for example we are going with the basic WASD controls or you can use a controller. There is still no release date, but keep an eye on our website or follow us on social media for the latest news. Can u say me how much is the price. Can i inspire u to create an old veteran mode or mod. Where the controls and spells are same like in MWW? 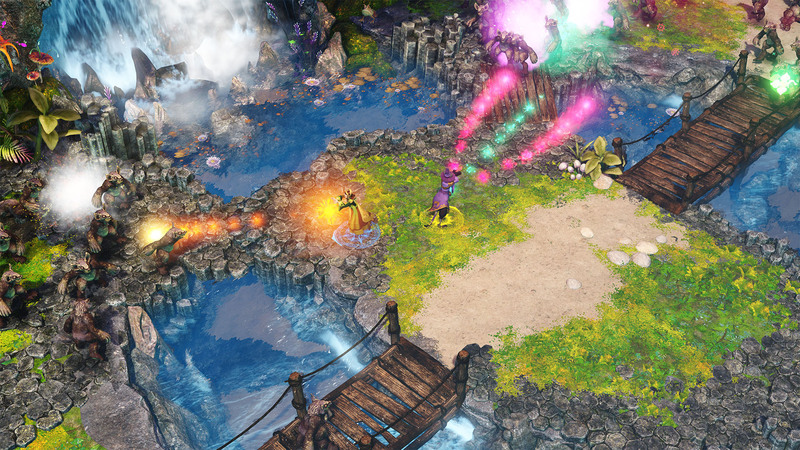 Yes, i mean Magicka Wizard Wars. Too bad an additional game mode would have been cool and greater than great….